Wedding dresses made to measure, capes and veils designed by Wilde by Design - Pop in for a complimentary consultation to discuss your dream wedding dress. Check out our website www.wildebydesign.ie to see some images of our bridal work. 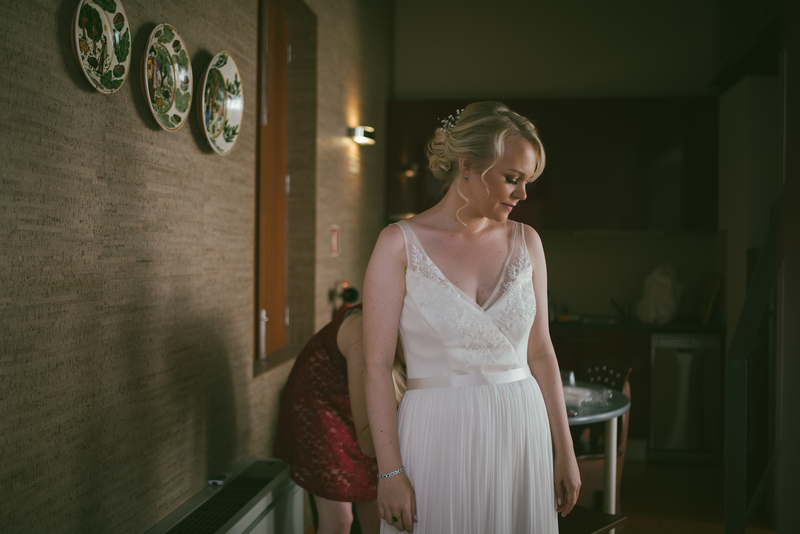 Holly was introduced to me through a mutual friend and incredibly talented wedding photographer Martina California. Holly had fallen in love with the most beautiful silk skirt and instantly bought it, as I would have done too, but was now in a quandary. 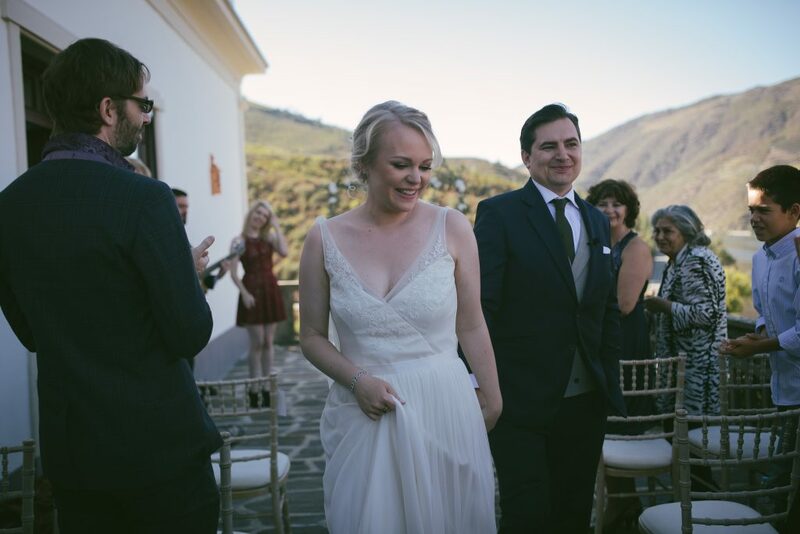 She had this amazing skirt and a vision in her head of what she would like to wear on her wedding day but now where could she find the perfect bridal top to match the perfect bridal skirt. Was this one of those whimsical purchases that my mother always gives out to me about, “I really should be more practical, “ or is it possible to create the dream dress and utilise this skirt’s full potential. 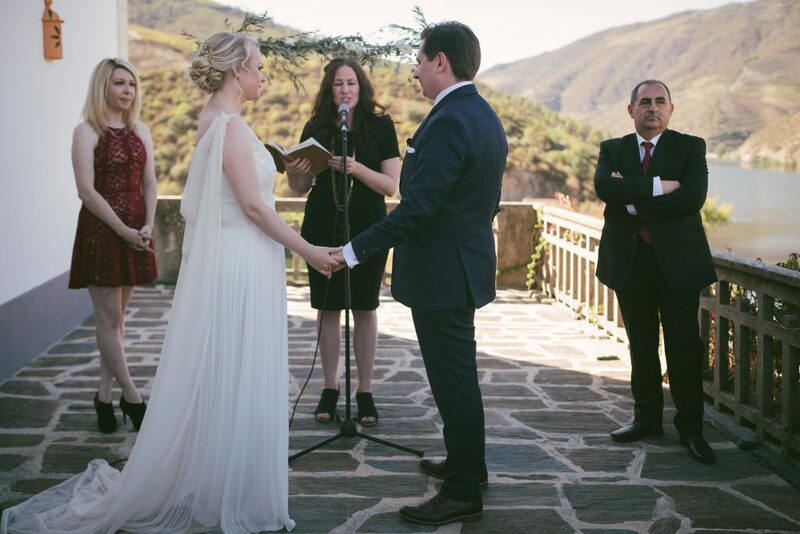 I, like Holly, fell in love with this skirt, who couldn’t – the pleated silk flowed deliciously and moved so gracefully I knew that we had to make it work and turn Holly’s bridal vision into reality. We set about working together to create the perfect look – pouring over endless designs and styles until we came to the one. A satin bodice hugging Holly’s body tightly covered with a silk warm ivory tulle with beautiful beaded flower lace detailing that twinkled delicately in the light. 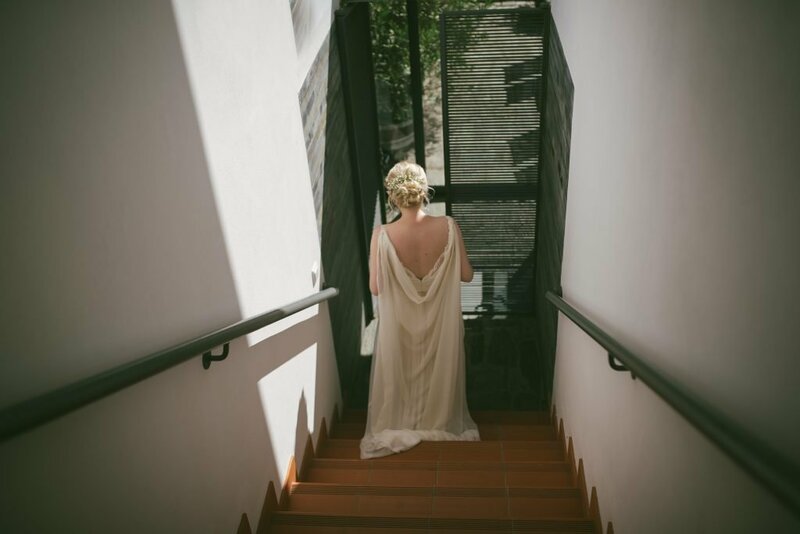 The design process for a bespoke wedding dress is without doubt an incredibly daunting experience for any bride and a humbling experience for the designer. These women are placing complete trust in you to create the most important dress they will ever wear. As the designer you can see the vision and can share this to a small degree with sketches, fabric samples and toiles but only you know what the finished wedding dress will look like in your head. 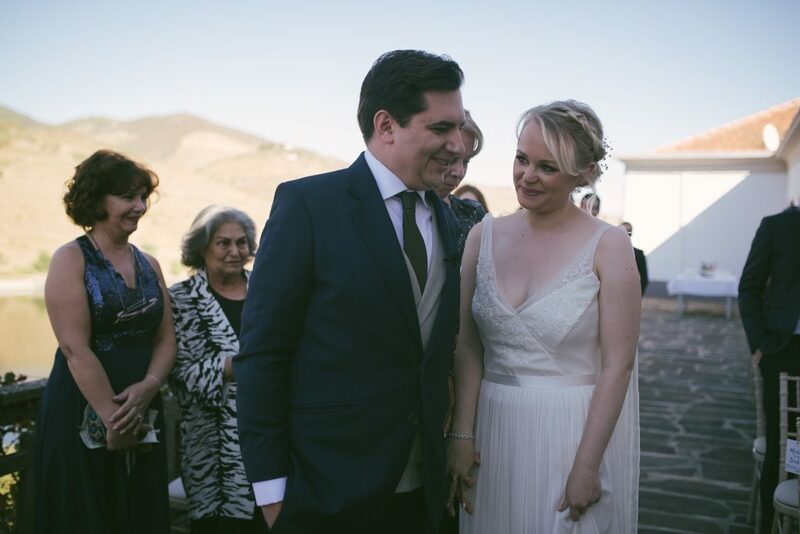 It always helps if you develop a bond with your brides. 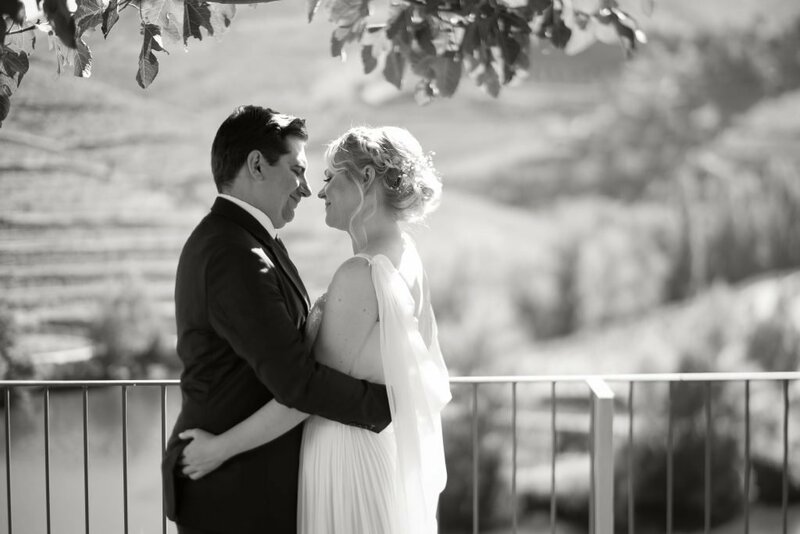 I have to say, as a designer, I am extremely lucky as I always have the most beautiful of brides – they are gracious, patient and unbelievably trusting. But for those who dare the end result is always worth it. I get to know my brides through our designer process and come to look forward to their appointments, our chats, shared laughter . I love seeing them on their final wedding dress fit bubbling with excitement as their impending wedding is becoming a reality. For me it is always tinged with a slight sadness as I know our fabulous journey together has come to an end – a beautiful ending albeit. 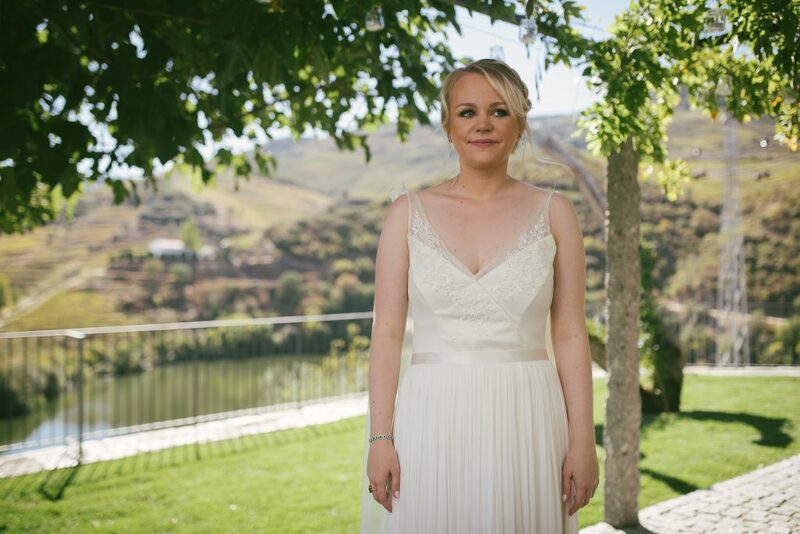 Click here if you would like to talk to us about any ideas you may have for your perfect wedding dress.